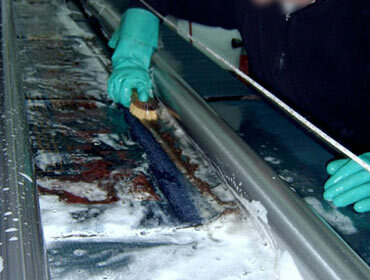 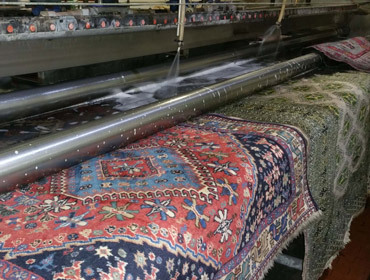 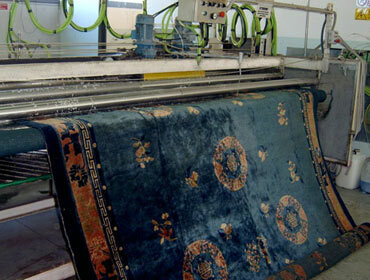 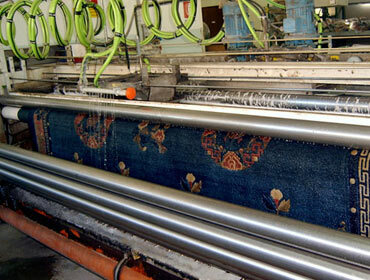 Our family-run enterprise has been handed down during 3 generations and is the leader in washing, restoration and selling of oriental carpets. 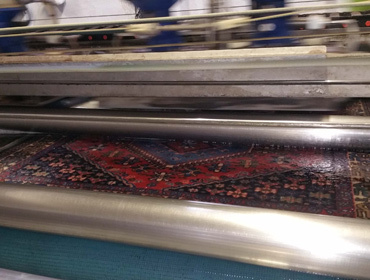 The carpet pick up will be agreed upon phone call and will be carried out by a trusted representative of our company, who will issue a receipt. 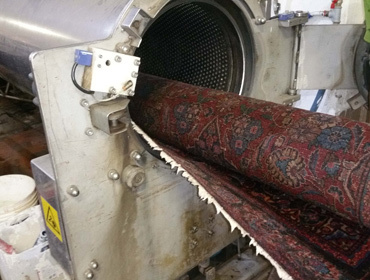 You will be called back as soon as your carpet is ready.